Hands down, the head is one of the most important parts of the body. 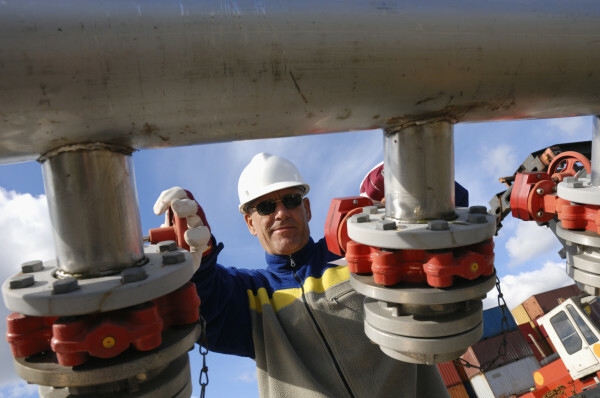 And when working in hazardous environments, it only makes sense to ensure its protection. If falling or flying objects, chemical splash, extreme temperatures, hair entanglement, and overhanging electrical hazards or fixed objects are common in your work environment, guess what? Your employees probably need head protection. Such hazards are common to construction and demolition sites as well as mechanical spaces. Employees working in areas like these need a safeguard in the event that other controls fail. Safety starts with education. Who better to educate than the ones who will be immersed in hazardous situations from 9-to-5? Your employees. Apart from creating awareness of workplace dangers, they also need to be trained on when and how to wear their PPE, as well as what PPE is necessary for each activity. Employees should also be informed of PPE’s limitations (so they don’t think they’re invincible and do something rash). 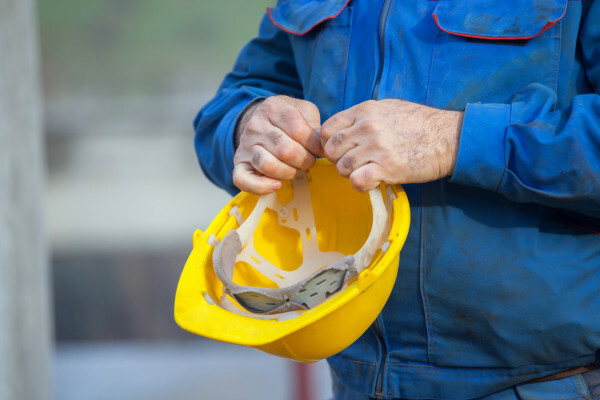 When choosing head protection, you can go for hard hats or hair enclosures – the former protecting against impact and the latter against hair entanglement. 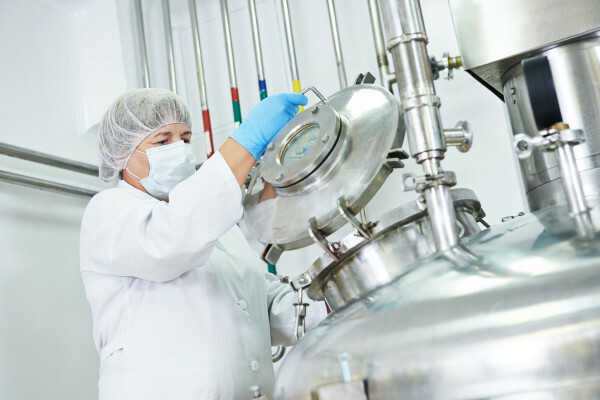 Hard Hats – come in four classes – A, B, and C. A protects against impact and can resist penetration and electrical shock; B offers the highest level of protection adding fire to the resisted hazards, and C is ideal for impact only. Hair Enclosures – are used when there is a danger of hair entanglement (i.e., while operating machinery). These include caps and hair nets, and should enclose all loose hair and be adjustable to fit all head sizes. A head injury can impair an employee for life or even be fatal. 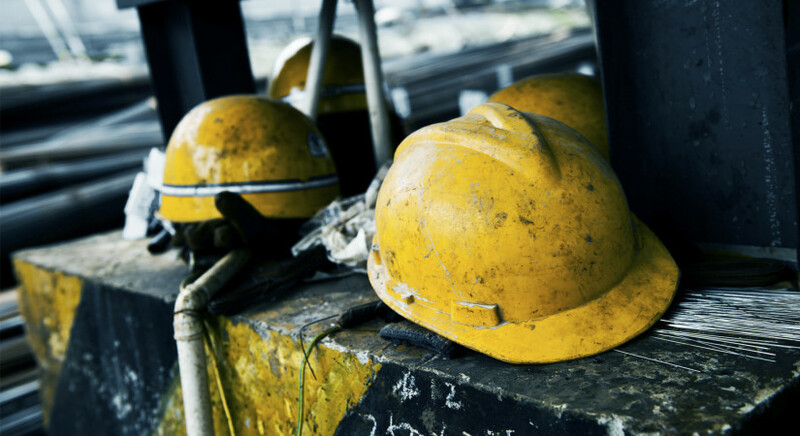 Safeguard them from potential threats in the workplace with the right head protection. This entry was posted in PPE, Safety Tips. Bookmark the permalink.